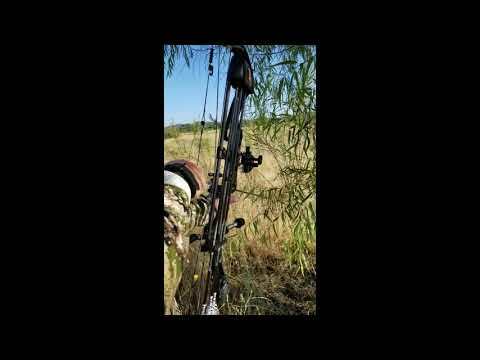 Welcome to the Oak Stone Outfitters videos gallery. 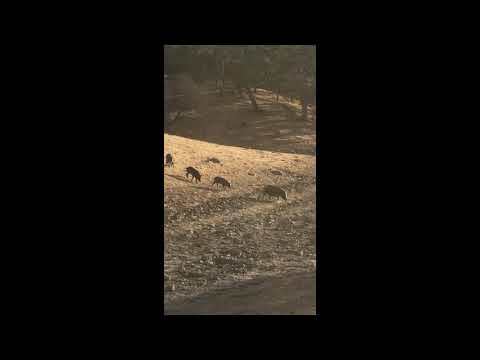 Hunting wild pigs on the central coast of California . 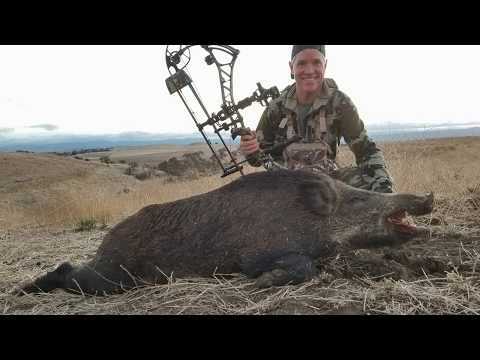 Based out of Paso Robles Ca, Oak Stone Outfitters offers spot and stalk wild pig hunting just hours outside of Los Angeles and San Fransisco. 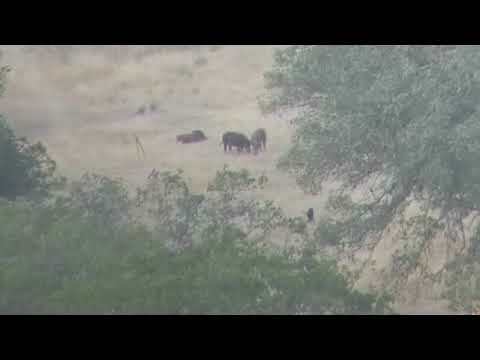 California's Central Coast was one of the first areas where feral hogs were hunted. 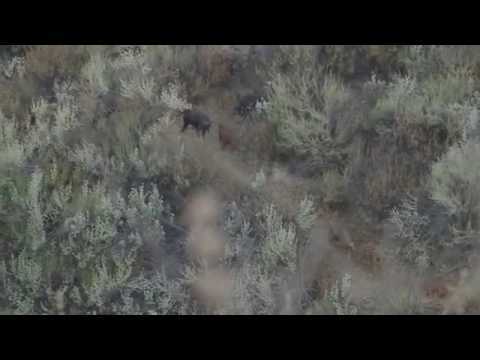 In this episode, join Craig and Brittany Boddington along with Dr. Sadaf Khan, and Chad Wiebe of Oak Stone Outfitters, on an action-packed hog hunt. 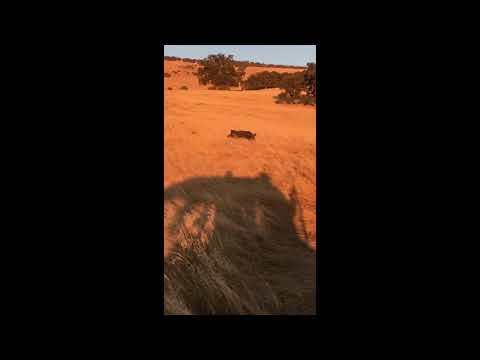 Oak Stone Outfitters offers fully guided and outfitted hunts on private ranches for wild pigs in the central coast area of California. 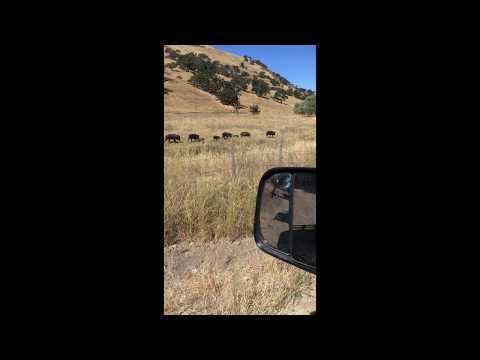 Pig hunts are conducted 15-25 minutes from Paso Robles, CA. Hunters can expect to see 20-40 pigs per day or more depending on the time of year. 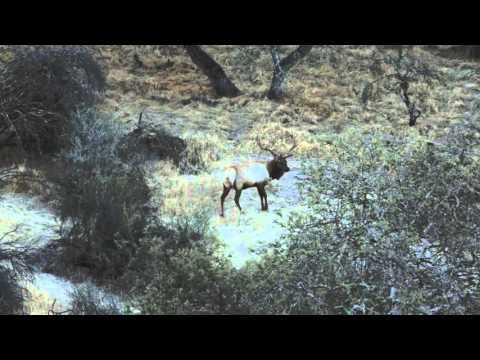 Spot and stalk methods are used as well as ground blinds when hunting archery. Most pigs taken have an average weight of 160 lbs with a few taken every year that exceed 300 lbs. Typical terrain is rolling oak hill sides flowing into canyons covered in brush where the pigs bed midday. Most ranches we hunt on have been successfully farming for dry-land barley and irrigated alfalfa for decades. During the peak of hunting season these fields are the main food source for the local population of wild hogs. Pig hunts are scheduled for two days of hunting and can be scheduled for weekdays or weekends. 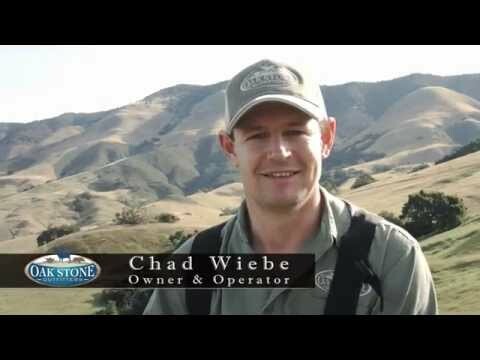 Oak Stone Outfitters has the rare opportunity to offer great wild California valley quail hunts in beautiful wine country. Habitat consists of gorgeous rolling grasslands with flat valleys that allow for easy walking and great views. Our coveys average about 75 birds, with some exceeding 150 birds, which gives our customers the opportunity to harvest multiple birds from one covey. Our bird dogs are well trained, friendly, and enjoy putting on a great show for customers. 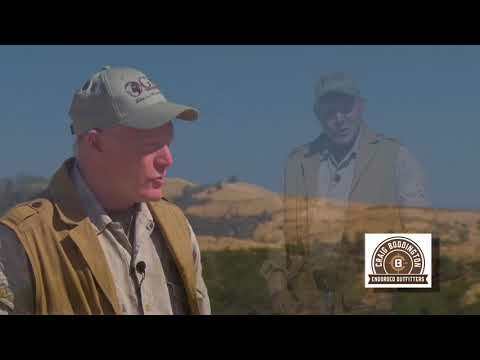 With very few places to hunt this unique species of quail don’t miss out on your chance to spend time with family and friends in breathtaking landscapes while experiencing some of the largest true wild quail covey rises that North America has to offer! 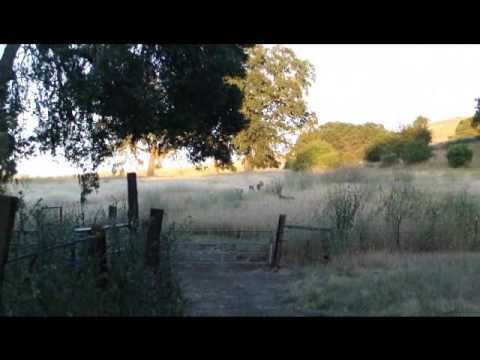 Our California valley quail season runs from October 20th to January 27th. 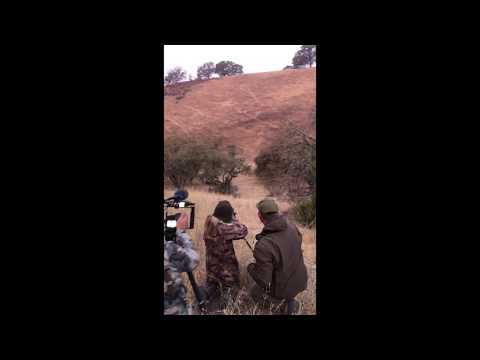 Blacktail deer hunting in california with Oak Stone Outfitters. 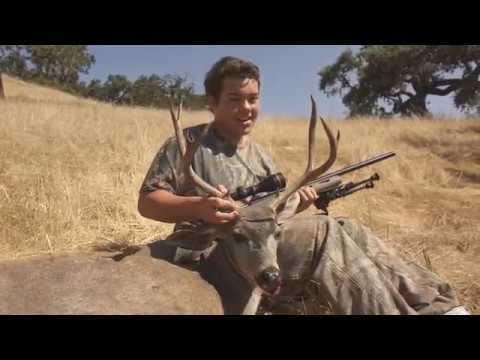 Oak Stone Outfitters offers blacktail deer hunting on the central coast of California in San luis Obispo and Monterey County. 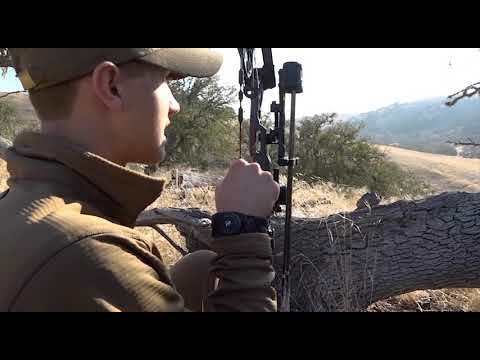 Our hunting ranches are rolling oak woodlands that transition into dry-land grain-fields. Hunters can expect to see 15-20 bucks per day . We hunt the southern A zone season which is an “over the counter” tag. The A Zone season in California starts on the second Saturday in August and runs for 45 consecutive days. Deer hunts are scheduled for two full days; additional days can be added.